The Weekend BANG is taking the Marvel world by storm and with a new adventure role playing session. 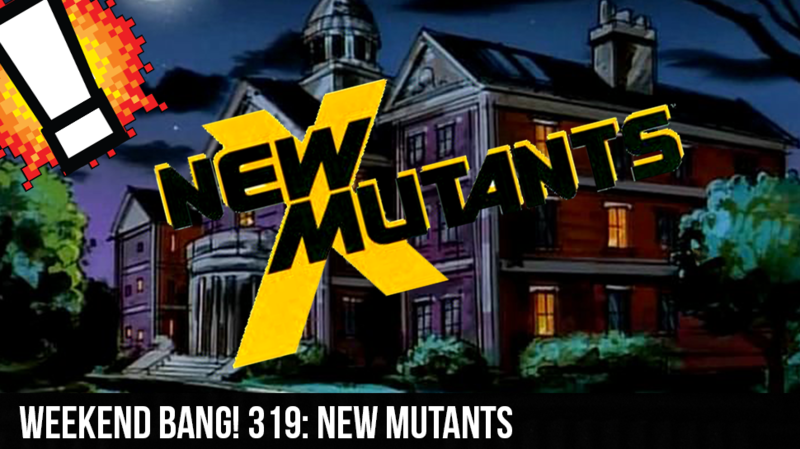 Sir Aaron Carter, Cory, Webb, And Aryn are all in attendance as they take you through a tale of adventure in the X-men universe. Who will survive in the astonishing tale.